The stadium has a tree-lined entrance that leads to a landscaped grand plaza where fans can gather beyond the center field. 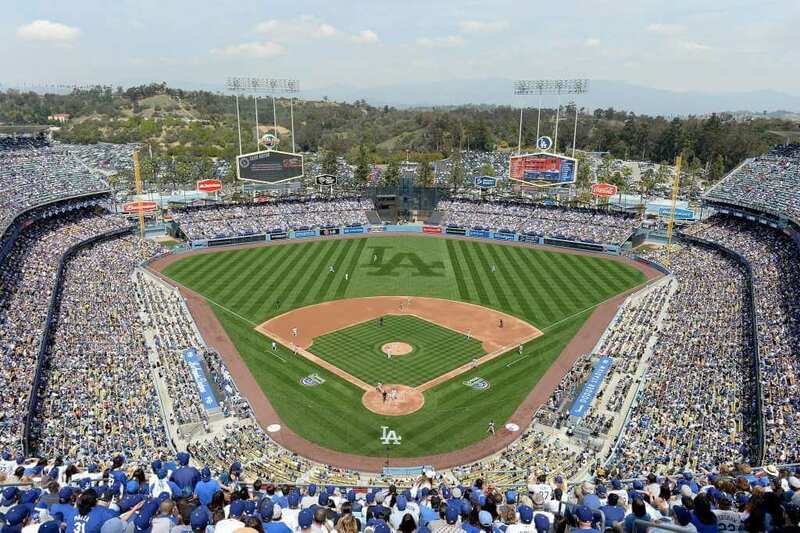 Dodger Stadium, also known as the Chavez Ravine, is a baseball park, located in the Elysian Park neighbourhood of Los Angeles. 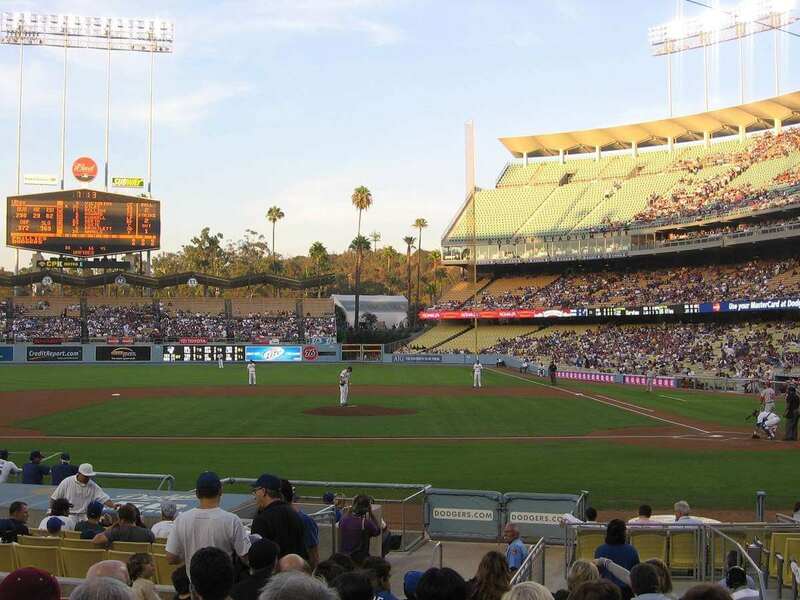 It is the home to the baseball club "Los Angeles Dodge" of the Major League Baseball (MLB) since its opening in 1962 and is also operated by the club. Dodger Stadium is considered as one of the oldest stadia in MLB and the largest MLB stadium regarding capacity (56,000). 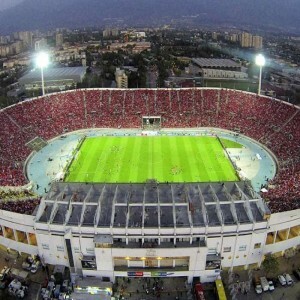 The construction work to built this state-of-the-art stadium commenced in 1959 and took around three years to complete with an estimated expenditure of US$23 million which is equal to $182 million (as of 2017). It was designed by famous civil engineers Praeger-Kavanagh-Waterbury. 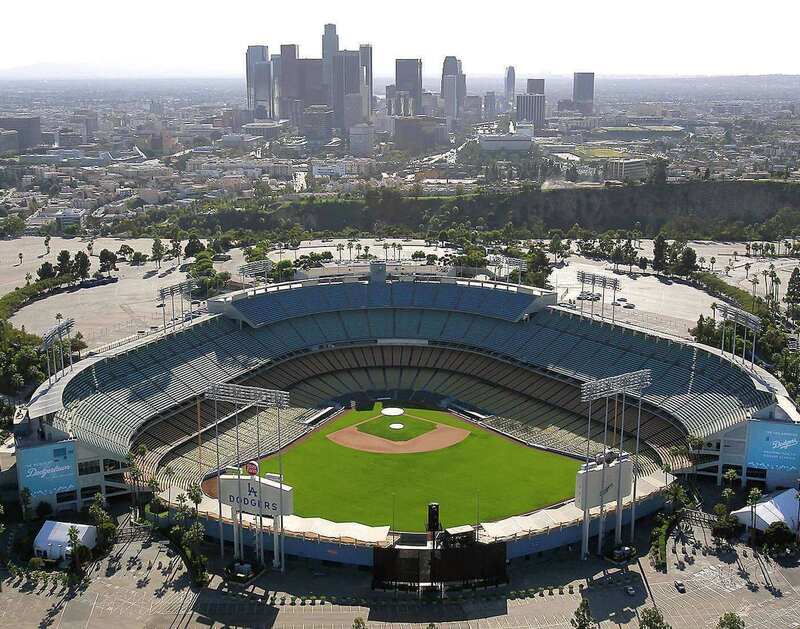 Here, the Los Angeles Dodgers won the 1963 World Series over the New York Yankees after dominating the game 4 by 2-1. 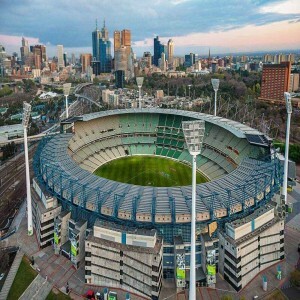 The stadium has also been featured in several films such as "The Fast And Furious" (2001), "The Core" (2003), "Superman Returns" (2006), "Transformers" (2007), "Rock of Ages" (2012). 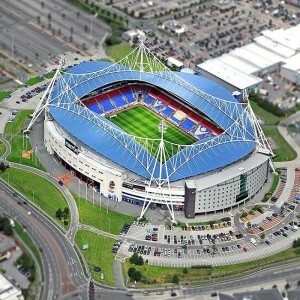 Till now, the stadium has hosted significant games of eight World Series (1963, 1965, 1966, 1974, 1977, 1978, 1981 and 1988). The field witnessed the Major League Baseball All-Star game in 1980. 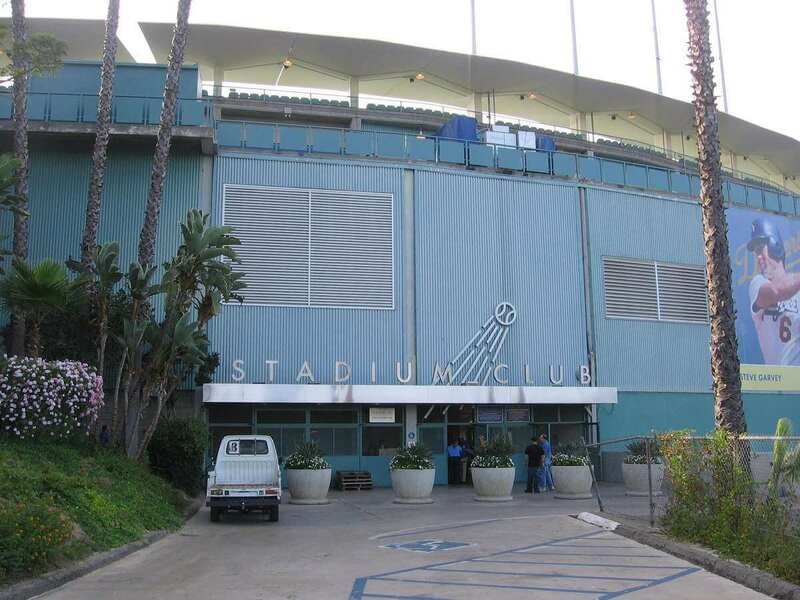 The stadium also hosted exhibition matches of baseball during the 1984 Summer Olympics. In 1988, the Dodgers won the National League Championship Series by defeating the New York Mets with a score of 6-0. The stadium hosted the semifinals and final of the 2009 World Baseball Classic. 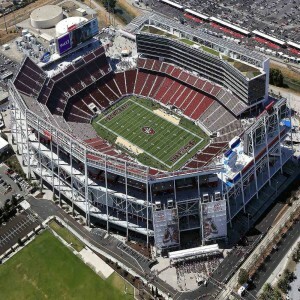 The stadium hosted a soccer doubleheader the 2013 International Champions Cup on 3rd August 2013 featuring four clubs, the hometown team Los Angeles Galaxy with football giants Real Madrid, Everton, and Juventus. 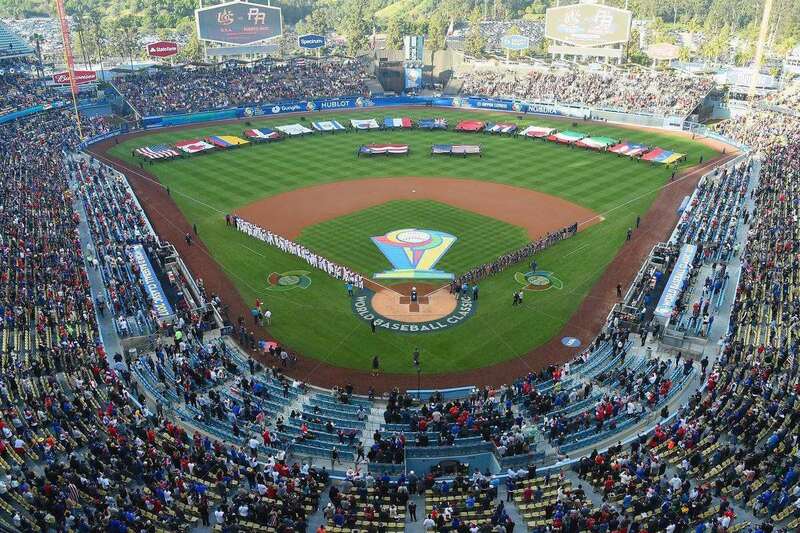 On 15th November 2015, the Dodger Stadium hosted the final game of the Cricket All-Star Series. Team Warne's Warriors defeated Sachin's Blasters by four wickets, winning the series by a score of 3-0. A total of five home runs of baseball matches has been hit completely out of the stadium. Willie Stargell who played for Pittsburgh Pirates hit two of those home runs in 1969 and 1973. American singer Madonna performed in this stadium on 6th November 2008 as part of her "Sticky and Sweet Tour". Beyoncé performed here during her "The Formation World Tour" on 14th September 2016. 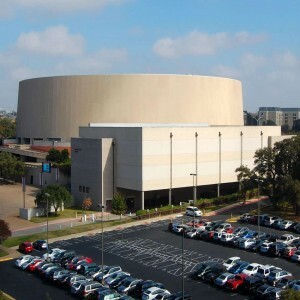 Several other musical concerts have also been conducted in this arena.